Jarrard was a Nashville songwriter and Gainesville native who was inducted into the Georgia Music Hall of Fame in 2011. He wrote songs for performers such as Don Williams, Alabama, George Strait, Diamond Rio and Tracy Lawrence. Jarrard battled diabetes before his death in 2001. Fri. Sept. 14 at 7 p.m., Gainesville Square. Jeffrey Steele and Riverstreet will play a free concert on the Gainesville square. The show starts at 7:00 PM. Sat. Sept. 15 at 6 p.m., Brenau Lawn. 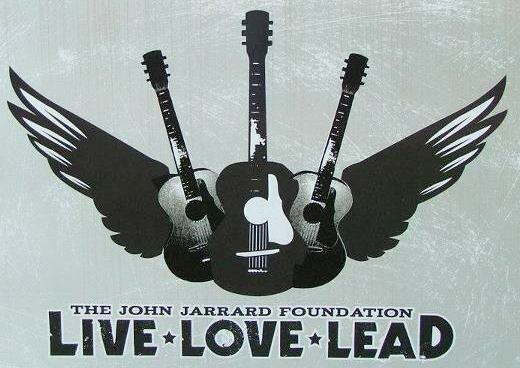 The 11th annual John Jarrard Foundation Concert on Brenau University´s Front Lawn will feature singer/songwriters with more than 20 No. 1 hit songs between them. Sun. Sept. 16 at 1 p.m, Gainesville Square. Gospel Sunday. Next PostNext Homecoming & Family Weekend, October 12-14!